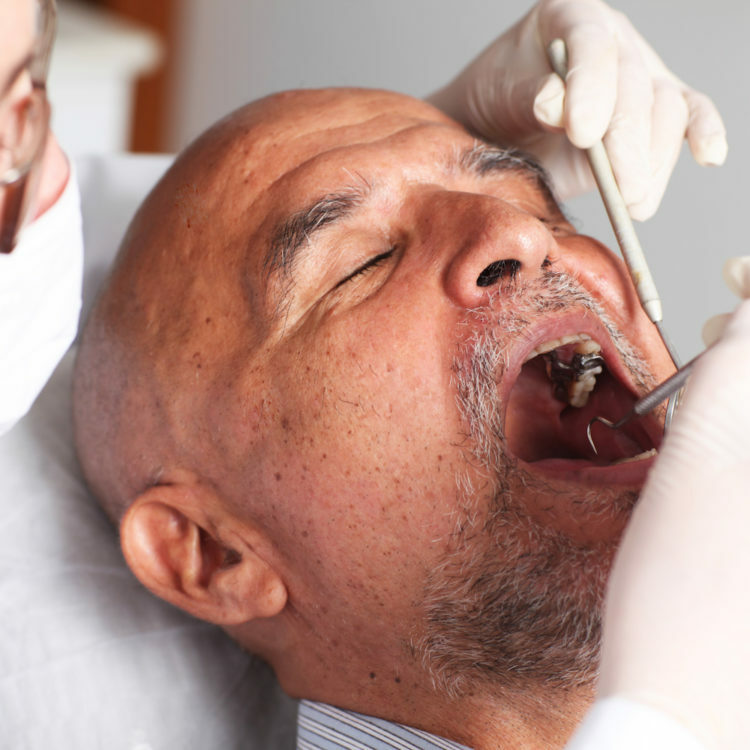 During root canal or endodontic treatment, the inflamed or infected pulp is removed and the inside of the tooth is carefully cleaned and disinfected, then filled and sealed with a rubber-like material called gutta-percha. Afterwards, the tooth is ideally restored with a crown. We offer endodontic treatment to help save as many teeth as possible and to help achieve your everlasting natural smile. For more information, please contact us today.